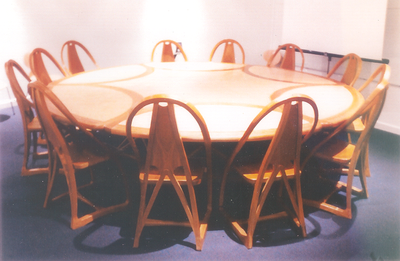 I have been running my own workshop since 1983, creating individually designed, handcrafted furniture. 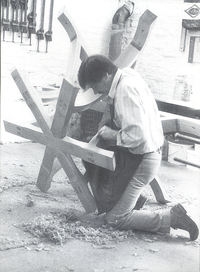 My furniture is a fusion of tried and tested traditional cabinet making techniques, with contemporary design. I work closely with clients at the design stage, to create a piece of furniture that fulfills their requirement, and is unique to them. Using solid hardwoods from Europe and North America, combined with natural finishes such as linseed oil, my furniture will only improve with age.